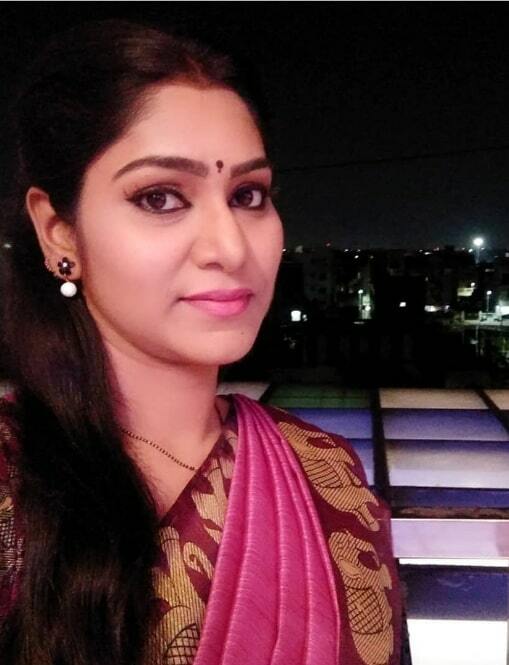 Kavitha Solairaja is an Indian Actress, who works in Tamil Television industry. 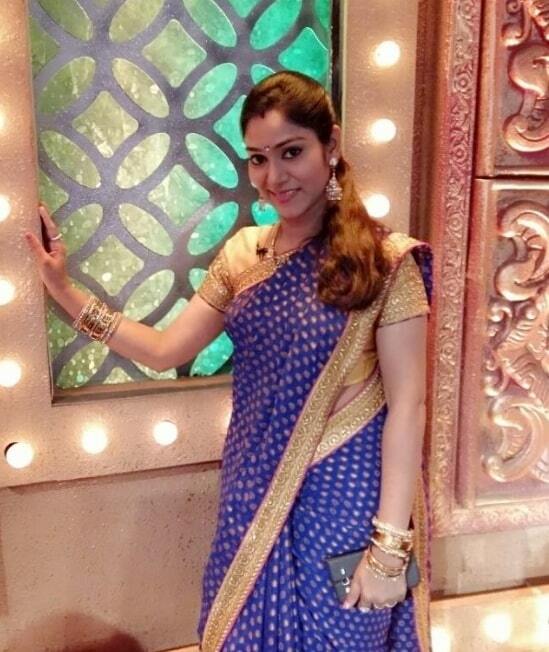 She is well known for Tamil Serials Kalyanam Mudhal Kadhal Varai, Valli and Nila. 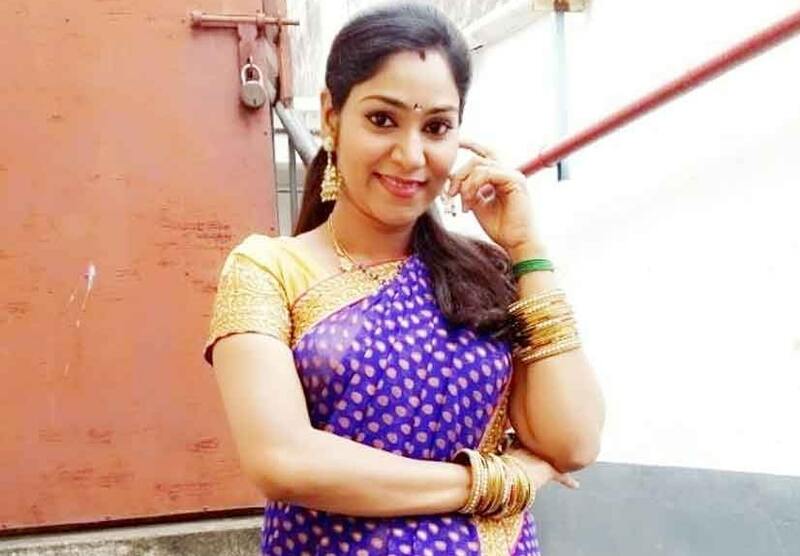 She was born in 1983 and Brought up in Salem, Tamil Nadu. 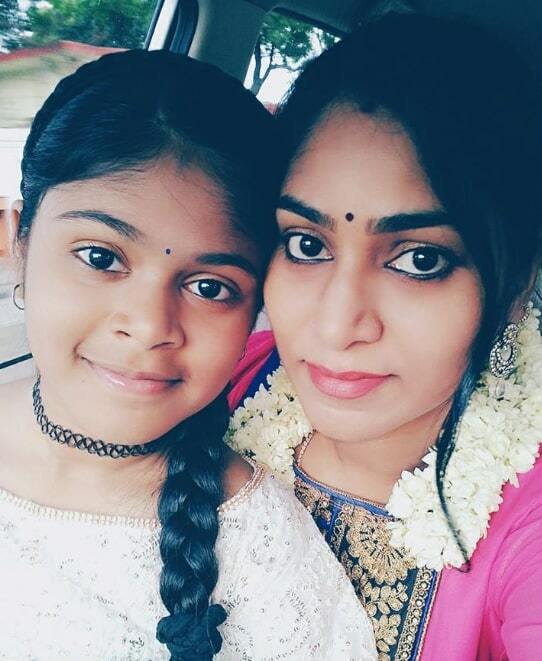 She did her Schooling in KMHSS, Salem. 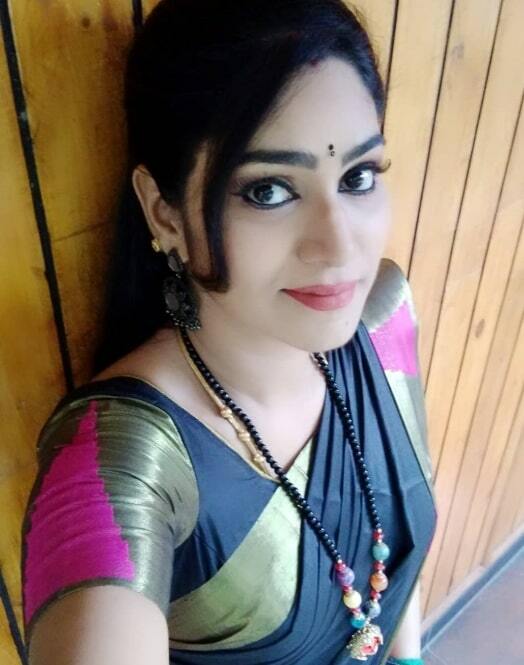 She Started her acting debut with Tamil Television Serial Anandham on Sun Tv along with Sukanya, directed by Cheyyar Ravi. 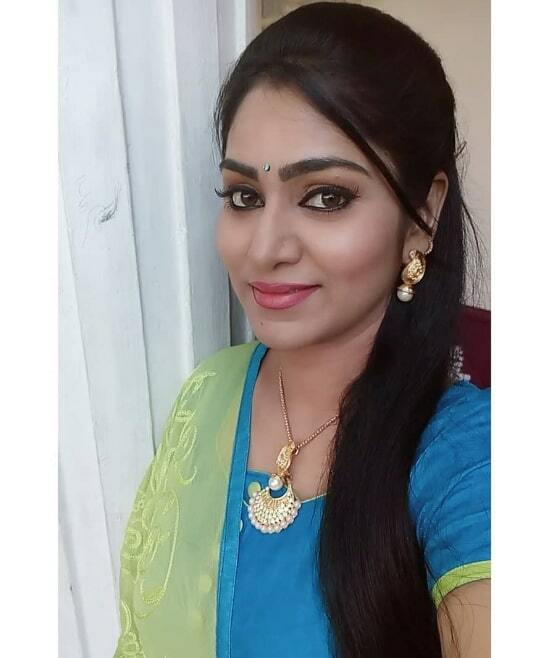 She has appeared in some well known Tamil television serials includes Uravugal Sangamam, Neeli, Kalyanam Mudhal Kadhal Vara, and Velunachi. 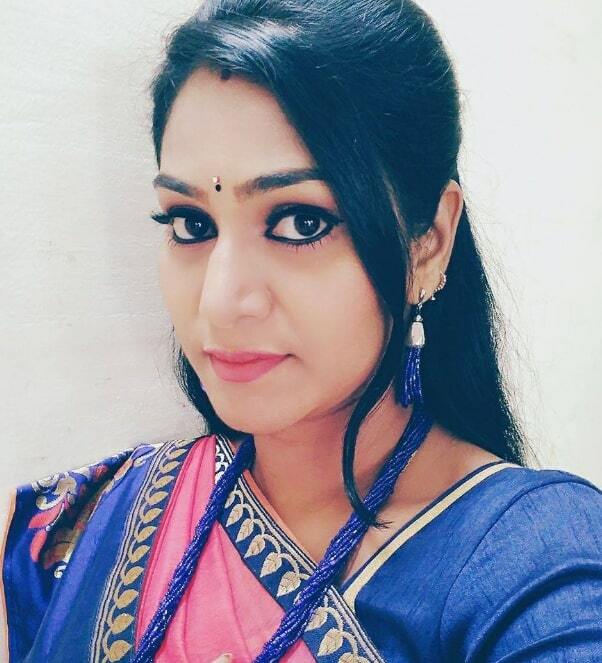 Kavitha Solairaja currently doing the supporting roles in Valli Serial and Nila Serial on Sun TV. 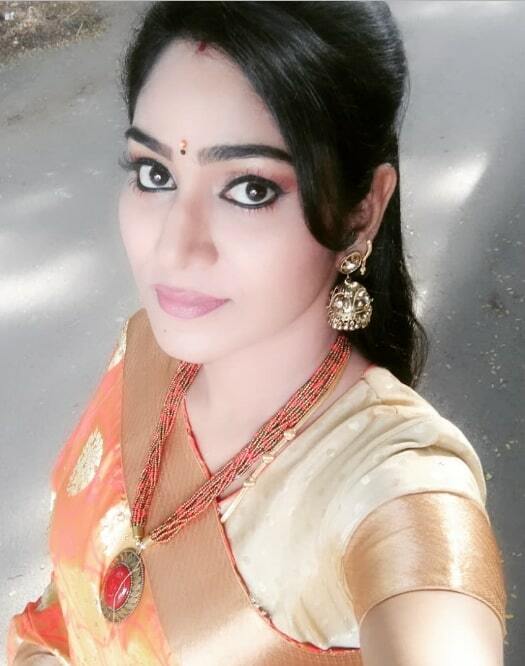 She also doing Negative role in Avalum Naanum serial on Vijay TV.